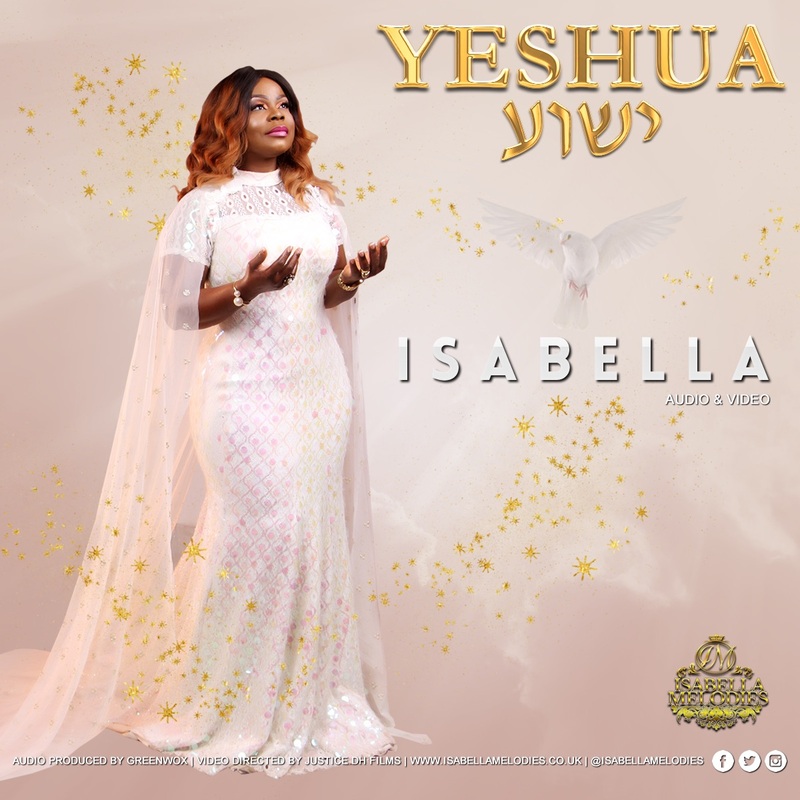 Hot on the heels of her recent release of the stunning visuals for Omnipotent God, multi-award winning psalmist & prolific songwriter Isabella releases captivating audiovisuals of Yeshua; another Spirit-filled worship song from the stables of the renowned lady of spiritual melodies. Yeshua is Isabella’s thanksgiving worship song acknowledging the sovereignty and faithfulness of Yeshua in her life. The song is her testimony after she encountered and overcame a trying period.